If anyone of you is going to Japan this month, make sure to check out McDonald’s Happy Set. 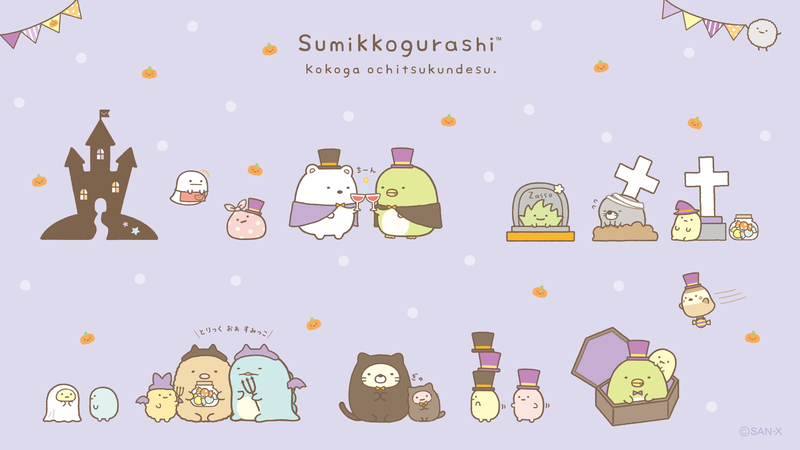 One of seven Sumikko Gurashi characters comes with Happy Set Meal for the first time, at limited time only. “Hello Sweet Days” is a very cute app to decorate your room with the Sanrio character’s fashion and interior. 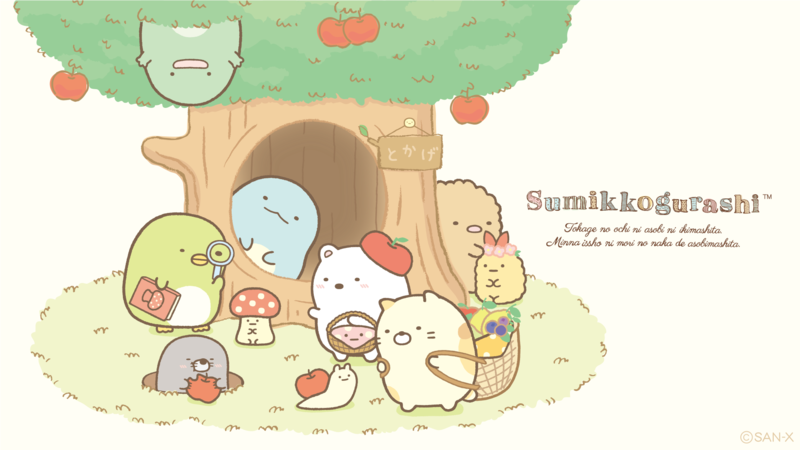 You are also invited to home parties on a daily basis by someone’s house and meet Sanrio’s characters! November seems a long month, there are still 40 days for the holiday. You may not have the motivation, it doesn’t mean you can’t get your message across. Let gudetama show you how it’s done. Crack open an egg of easy-going feels today!